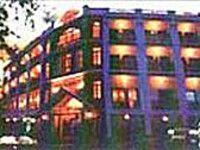 Chau long hotel - SaPa, discount rates at Chau long hotel. 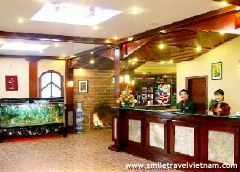 Ideally located on a quiet street perched on a hill in Sapa, the Chau Long Sapa Hotel is within easy walking distance of the Sapa market and the Church. 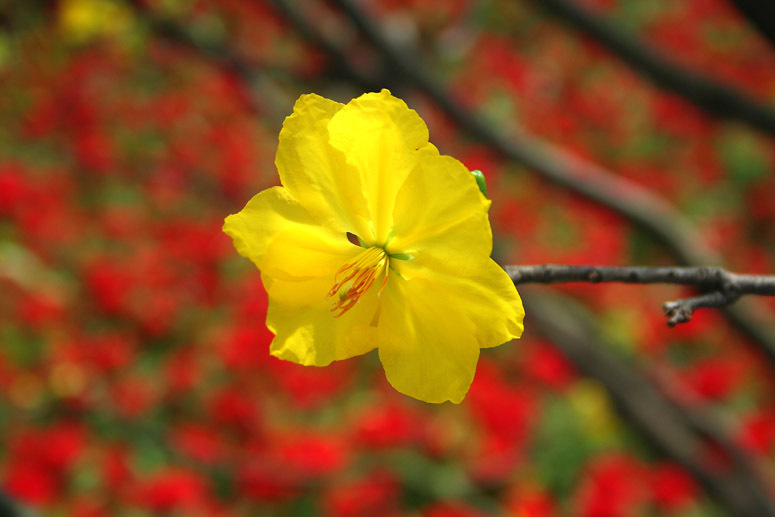 The hotel also offers travelers magnificent views of Vietnam?s highest peak, Mount Fansipan. 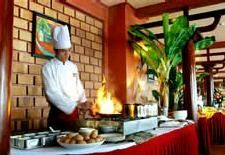 Chau Long Sapa hotel features 23 well-appointed rooms, as well as a restaurant, lounge, and bar, free internet access, an indoor heated swimming pool, fitness center and business center. 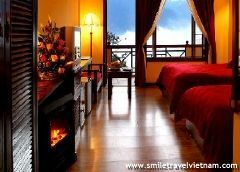 Chau Long Sapa Hotel is situated on a quiet side street in the heart of the town of Sapa. Sapa is approximately an 8-hour drive by car from Hanoi, although most tourists reach Sapa by train from Hanoi to Lao Cai, which is approximately 60 minutes drive from Sapa. 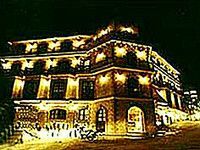 The Chau Long Sapa has 95 rooms, 65 in the New Wing of the hotel and 30 in the Old Wing, as well as 3 suites. 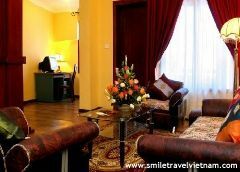 All rooms and suites have full modern amenities and are tastefully decorated embracing the charm of the Sapa region. Most rooms have private balconies with spectacular views of Mt. 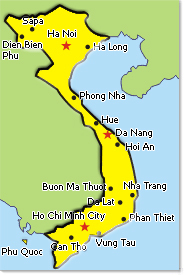 Fansipan and the Muong Hoa valley. 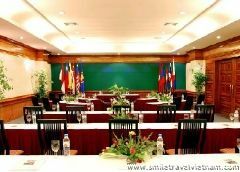 Offers three main meeting and conference rooms and banqueting services for events from 50 seats to 200 seats.